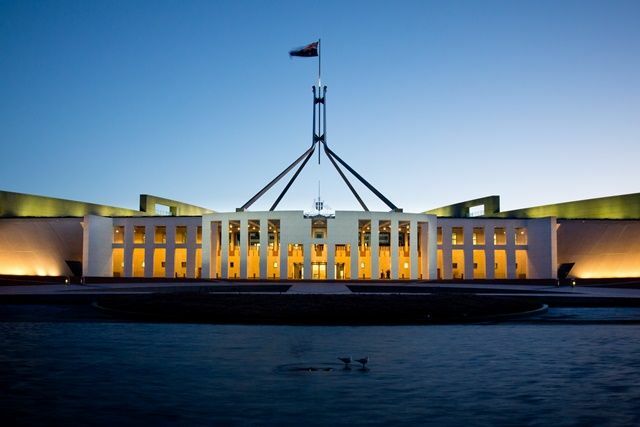 This week a Modern Slavery Bill was introduced into Australian parliament. The Bill will introduce a reporting requirement for Australian entities with annual consolidated revenue of at least AUD 100 million. Reporting entities will be required to provide an annual Modern Slavery Statement to the responsible Minister which will be published online in a central register. the process of consultation with subsidiary entities. In order to promote a "race to the top" the legislation also encourages other entities to report voluntarily. The main criticism of the legislation is that there are no penalty provisions and no standalone regulator. Instead, enforcement will effectively be by way of reputational pressure applied by non-governmental organisations. The Bill has bipartisan support and is expected to pass later in the year. This would require reporting entities to start providing reports from 1 January 2019. New South Wales passed its own Modern Slavery Act on 21 June 2018. The NSW legislation applies to companies that have at least AUD 50 million annual turnover and at least one employee in New South Wales. It will be interesting to see how the overlap between the state and federal regimes is dealt with if the federal legislation is passed.